Baby Unicorn Baby Bodysuit. Cute Unicorn Baby Grow. Baby Unicorn Baby Vest. Romper Vest. Baby Girl. 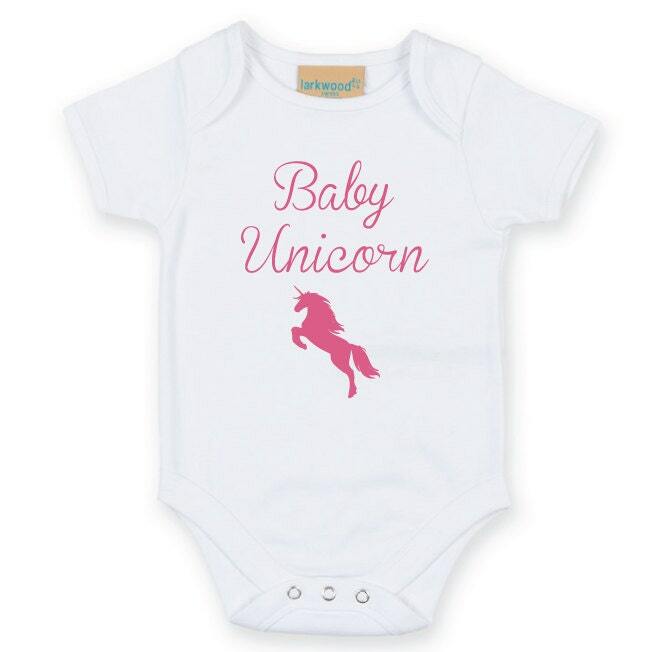 Cute Unicorn Baby Bodysuit. This quality soft 100% combed and ringspun cotton short-sleeved bodysuit features an envelope neckline with bottom popper fastening. It has self coloured binding on the neck, cuffs and leg openings and is made in an ethical environment. Little Surf Dude. Funny Baby Bodysuit. Baby Grow. Future Surfer. Born to Surf. Baby Gift. Baby Vest. Baby Shower. Baby Boy. 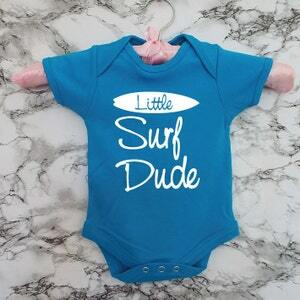 Surf Baby. 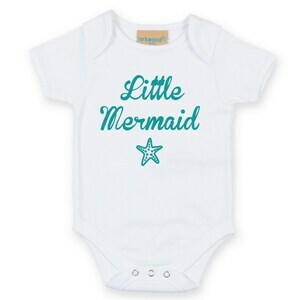 Little Mermaid Baby Grow. Cute Mermaid Baby Onesie. Baby Mermaid Gift. Baby Vest. Newborn Baby Shower Gift. My Mommy Is The Bestest Baby Bodysuit. Cute Baby Vest. Best Mum In The World Baby Grow. Mother's Day Baby Gift.